"COUNTRY LIVING"…near "The City"! 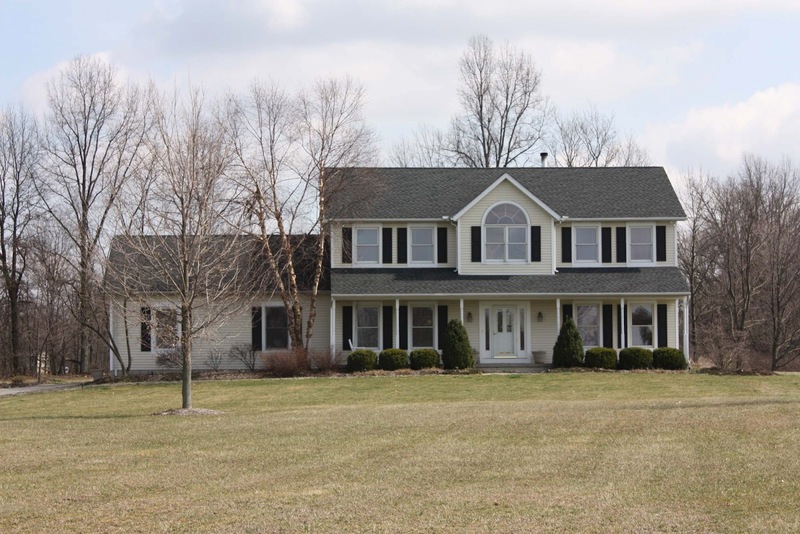 Custom home nestled onto ~6 acres w/woods & pasture area. Refinished hardwood floors 2012 & Roof ‘08. Family Room has French doors to screened porch w/ cathedral ceilings. Island Kitchen w/ maple cabinets & Corian countertops. Master Suite w/walk-in closet & sunlit whirlpool Bath. Loft/Den/4th Bedroom. 2nd floor laundry. Finished Basement with 2 Recreation Rooms. 3 BR’s & 3 Baths! Nearly 3,400 SF. Southwest Licking Schools! Only $324,900! Call DeLena Today!